Made a trip yesterday to my favorite little beauty shoppe for a mani / pedi and had my colors all picked out (which is a task - WAY too many good choices!). 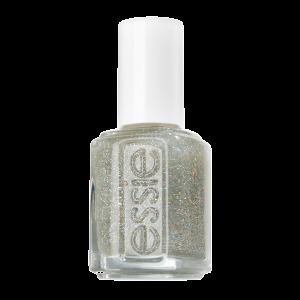 I chose Essie's Bahama Mama for the toes and Case Study for my fingers. Results below... With a little extra sparkle! 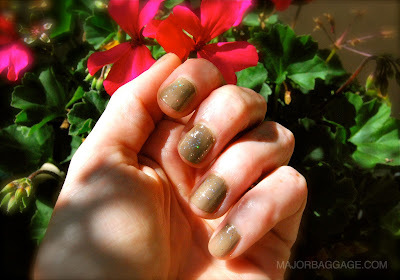 The rich camel brown was a little to bland on its own so we lightly brushed on a bit of Essie's Carnival to add a touch of sparkle. 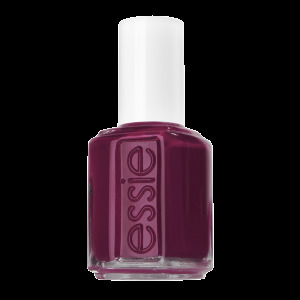 Love the deep plum shade - oddly named Bahama Mama... I don't really think of a tropical location with this color... It's more of a "Please Pass the Merlot"?